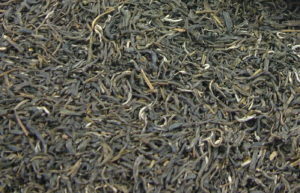 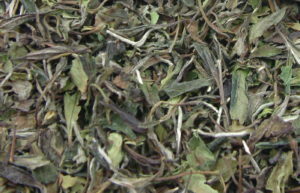 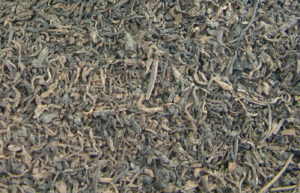 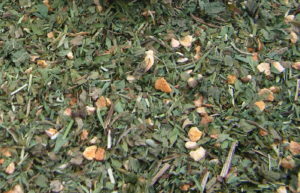 Retail packaged tea with wholesale pricing. 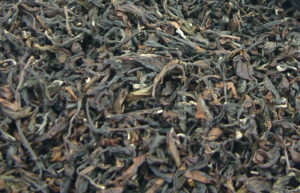 Tea is packaged in 2 oz, 4 oz, and 8 oz sizes. 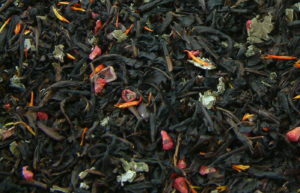 All tea is packaged in resealable stand-up pouches to ensure maximum freshness until enjoyed by the customer.